I am a seasoned scripter with 5 years under my belt. I enjoy creating small/big projects that sometimes I know I can’t do, but still try for the sake of getting out of my comfort zone. I am also very skilled in Adobe Photoshop and with intermediacy in Premiere Pro, and love to create audio sound effects for games. Look at my inventory for examples, or ask me! I haven’t created any full-fledged games myself due to all my projects being for experience, not for actual potential revenue or of the sort. I have done multiple projects, though only 2 are notable due to one being actually interesting, and the other being my main project which I plan to finish. 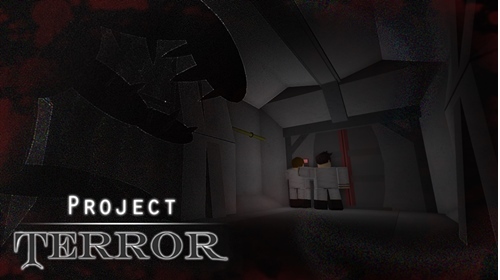 Project “Discover” and Project “Terror”, listed in the showcase section. For past work in someone else’s games, I don’t have much since I tend to work on my own until I feel comfortable with my skills to work with others; like now. However, I have experience in working on multiple SCP Sites/Games, commissions, and smaller games like Expanse: Skirmisher. I have invested hundreds of hours into these 2 projects, however, since I gained experience only while making them, the first one was abandoned due to the idea itself being flawed and impossible to complete on Roblox. This game was supposed to be a mix of Clash of Clans, Rust, and Stronghold Kingdoms. The project was fun to make, but fell short on looks (the tile design is horrendous), and the concept itself being too difficult to create on Roblox. This project is what I would call my ‘main’. It is a horror game that uses a procedurally generated map with a given tileset, lots of audio effects and ambiance, to create a creepy atmosphere that is only made more terrifying by dark shadows (also called ‘Sernicks’) roaming the halls, as well as player-controlled monsters that have only one goal: your demise. I have tried my best to avoid cheap scare tactics like jumpscares, and instead just made the atmosphere as terrifying and dynamic as I could. However, I am a scripter and an audio engineer; not a builder or a designer. The project can gloss over the bad building because everything is pitch dark anyway, but the UI is something I will have to deal with. FYI, it is absolutely not finished, and is not even close to being so. 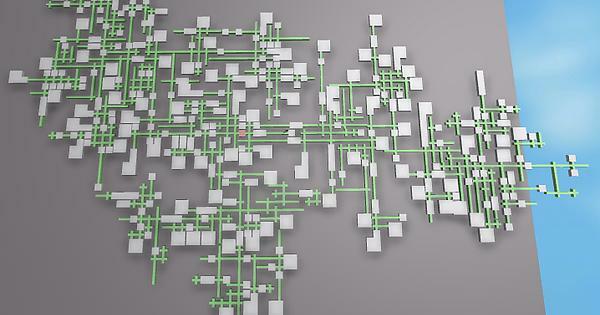 On the topic of generated maps, the image above is a representation of what the map generator I built (in a day) can create with a tileset of differently sized parts being rooms, and long blocks representing hallways. No collisions or problems whatsoever. I am open from 4PM to 10PM (reliably) on weekdays, and 10AM to 11PM on weekends. Where Do I Have Trouble? As I am not exactly a master scripter, there are a few areas where I underperform, if I can do them at all. The reason to this is because the following fields have never been needed for nay of my projects, thus I never needed to learn them. 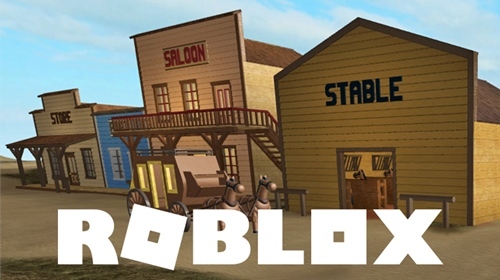 I am good at math, but I absolutely avoid any and all interaction with the Roblox Physics engine, due to it not being reliable enough for me, and with it bringing many bugs and glitches. Thus, I have no experience in the area. I have little experience in the field of HTTP requests and game to website scripting. However, if needed, I am able to learn it properly if necessary. How Would I Like To Be Paid? I do not demand any payments up-front, since I know that if you’re hiring someone like me; you don’t have enough to hire someone better. I usually just go with payments that are a solid percentage of the project’s revenue. The perentage highly depends on my importance and the effort I put into the game. Note that because of this added risk, I will only go for projects that I see a potential in, and which are high-enough quality. Robux or PayPal payments are both accepted, with the latter preferred. I do not have a Twitter since I’m not a known personality (yet ), so the best ways of contacting me would be via Discord (Kironte#3664) , messaging me on these Forums, or via the Roblox Website (Discord is preferred). I have not included examples of my sound effects because I don’t know how I can include them here, so if you’re interested, just ask me on Discord! I understand, but I have too little experience in other people’s projects to be seen as a programmer that is worth high pay. Before I can value myself properly, I still need more experience with Development Teams and see how well I work on somebody else’s requests and ideas. I am now available again; changed portfolio a bit to suit my preferences. I’ve worked with Kironte on enhancing and testing with his Project Terror game. The amount of time he spent working with lighting, AI and gameplay is tremendous. This is a universal Solo or Mulitplayer Horrror game that involves teamwork and strategy. I encourage any advanced scripter to work alongside him for this perfect as it is one of the best I’ve seen horror wise. The payment might not be there for some, but to let you know, most of the game has been made. I know it’s a few months later not sure if your still looking for someone Kironte but this game was absolutely stunning and I wish you the best of luck with it. Loved testing this out cause it really defies what Roblox is limited to.